Leading Manufacturer and Exporter of Biscuit Mixture and Creaming System such as Biscuit Mixture Machine, Biscuit Creaming Machine and Dough Mixture Machine from Bahadurgarh. We have earned the client’s valuable trust by engaging in offering the best quality of Biscuit Mixture Machine. These Biscuit Mixure Machine are available to clients in a wide range of specifications at affordable prices. These Biscuit Mixure Machine are available to clients in a wide range of specifications. These magnets are easy to install and maintain. 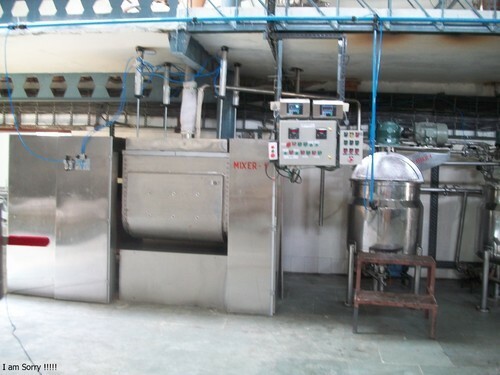 We are counted among the prominent and reliable firms engaged in offering the best quality of Biscuit Creaming Machine to our esteemed clients. These are manufactured using high quality raw materials and advanced equipments at our modern and spacious infrastructure unit. These Biscuit Creaming Machine can be easily installed and have minimal maintenance needs. These plants are supplied to clients at highly reasonable prices. Meeting the expectations of the clients by offering them high quality products such as Biscuit Creaming Machine is our top priority. These machines are available to clients in a wide range of specifications. These machines are used for the purpose of taking printouts of important documents and files. Being user-friendly, these machines are supplied to clients at leading market prices. These machines are light-weight and easy to install. These are supplied to clients within the specified frame of time. Our products are supplied to clients in a vast range of specifications. 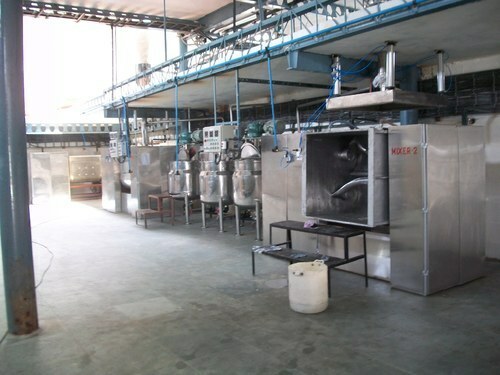 The Dough Mixture Machine manufactured by us is known for being durable and sturdy. These Dough Mixure Machine are available to clients at leading market prices in a wide range of specifications. These Dough Mixure Machine are priced reasonably to suit the budget constraints of the clients. These are easy to install and have negligible needs for maintenance. 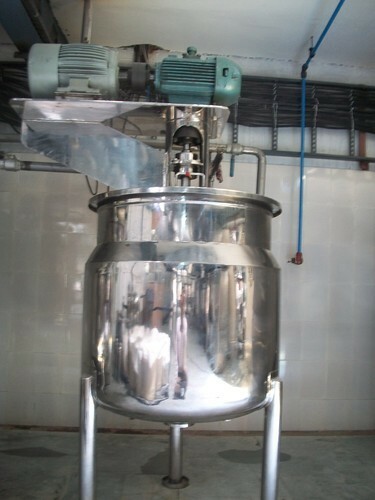 These Dough Mixure Machine are priced economically and are supplied to clients in different specifications.